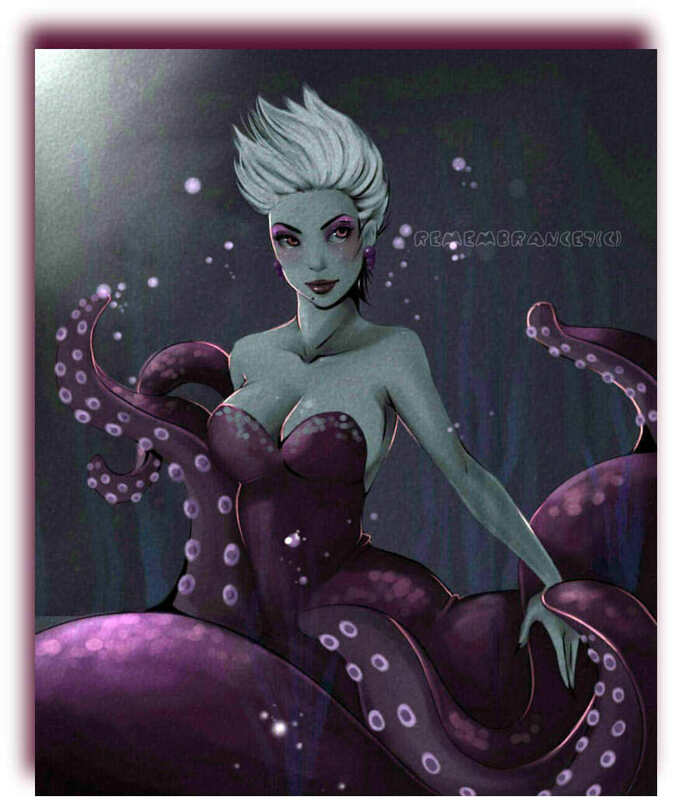 An enchanting Ursula. . HD Wallpaper and background images in the Disney Villains club tagged: disney villain villains ursula skinny disney characters fan art remembrance7 deviantart best villain all time.